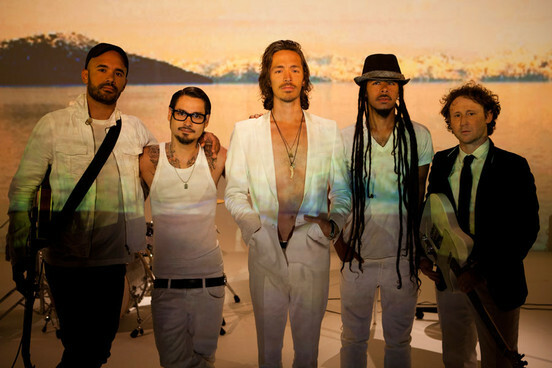 Incubus have premiered the video for their latest single, “Adolescents.” You can view the clip, which was released earlier today, below. 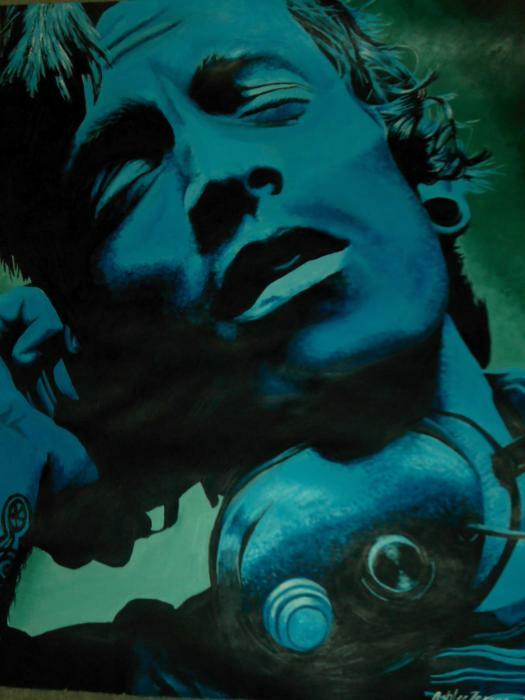 Click here to order Incubus’ new album, If Not Now, When? 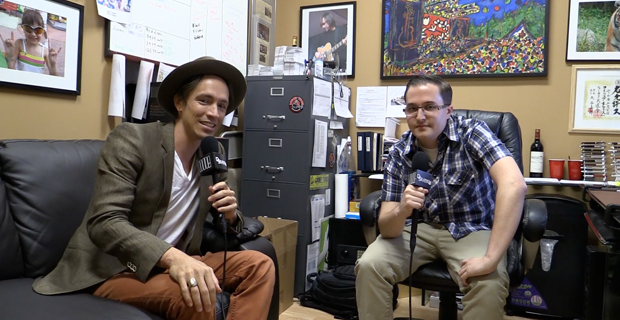 Those lucky ducks over at Noisecreep were fortunate enough to sit down with Incubus frontman Brandon Boyd recently to discuss the groups new album as well as Boyd’s commitment to the environment. Find out what he had to say, here. 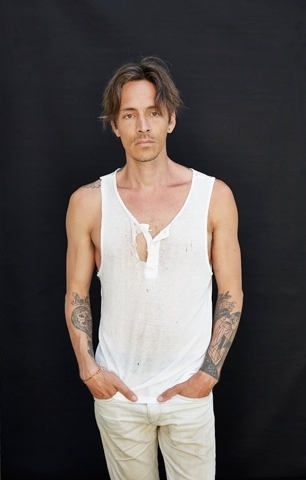 Incubus’ lead singer is going solo with a new album coming out shortly. 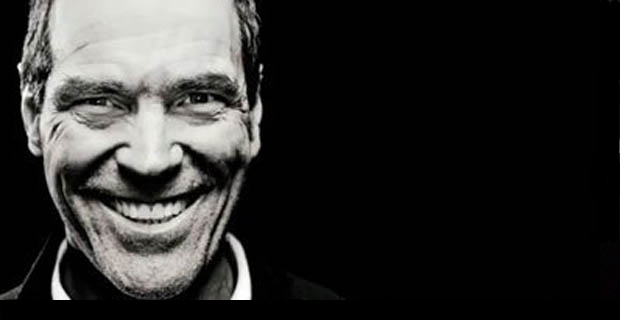 Watch his music video for “Runaway Train” after the jump!